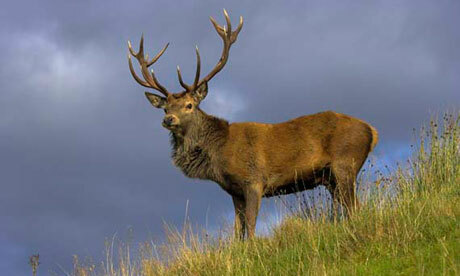 Deer Alliance HCAP have completed their round of MCQ assessments and Range Tests for 2013 and will announce the calendar for 2014 as soon as it is confirmed in committee. Intending Candidates can expect the next round of assessments to commence in early Spring 2014, with dates and venues to be decided. In the meanwhile Applications can be submitted in the usual manner, online or by post in hard copy. The Calendar will be posted here on this blog in due course. This entry was posted in Uncategorized on September 14, 2013 by Liam Nolan. Visitors to the Deer Alliance Blog, and hunters wishing to achieve “Trained Person” status under the requirements of Regulation (EC) 853/2004, will be familiar with the Deer Alliance position regarding their proposed Food Safety Module, which has a target introduction date of 1st November 2013. 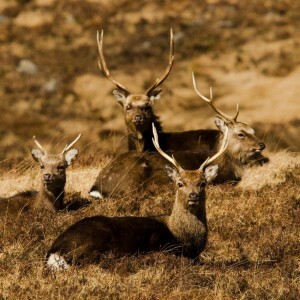 If in doubt about the Deer Alliance position, go to the posting on this blog dated 6th August 2013. More recently, the National Association of Regional Game Councils (NARGC) published on their Facebook page an exchange of emails between D. Crofton of the NARGC and Mr Tim Camon of the Food Safety Authority of Ireland (FSAI). That publication of emails has led to considerable confusion, in circumstances where the Deer Alliance has been heavily engaged with FSAI and other bodies over a considerable period of time in respect of a proper, nationally-recognised process of training, assessment and certification within the National Framework of Qualifications (the Deer Alliance Food Safety Module, or FSM). Having regard for the contents of the email from FSAI to NARGC, the Deer Alliance protested in the strongest terms to FSAI about what the Deer Alliance regards as a serious mis-statement of the position and requested that as a matter of urgency, FSAI clarify their statement to NARGC and to any persons affected or likely to be affected by that statement. The Deer Alliance has received the appropriate clarification in the form of a letter dated 11 September 2013, which can be viewed here (click to read): FSAI to Deer Alliance 11 September 2013. 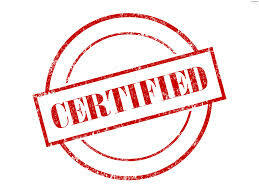 The Deer Alliance is pleased to confirm again that it has been in consultation with FSAI for a prolonged period of time and is currently working with QQI and other agencies and third parties to achieve their desired level of accreditation for their proposed Food Safety Training Module.  The Deer Alliance confirms that it is in the final stages of achieving accreditation and fully expects to introduce its Training Module on or by 1st November 2013, with the active support and guidance of FSAI. The Deer Alliance makes no comment on the NARGC’s motivation in posting the FSAI email on their Facebook page. This entry was posted in Uncategorized on September 13, 2013 by Liam Nolan. The following Candidates are certified as HCAP-qualified, having passed the HCAP Range Test held on 31 August 2013. This entry was posted in Uncategorized on September 1, 2013 by Liam Nolan.